20th January 2017: Standard Chartered Dubai Marathon – a shout-out to all librarians! 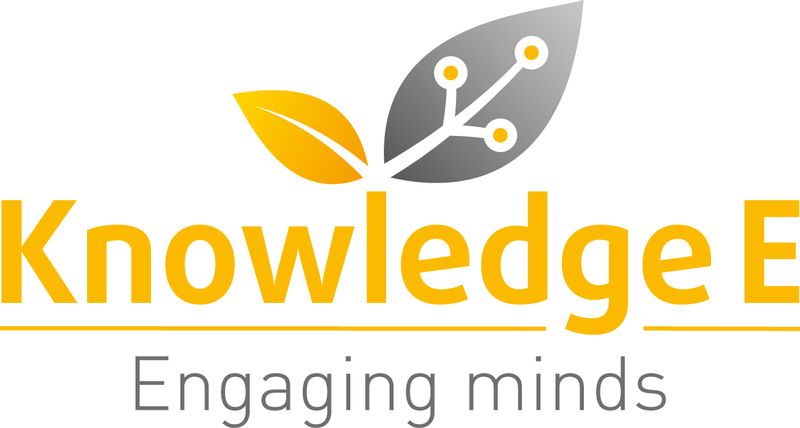 Registration sponsored by Knowledge E will close on 15th December. 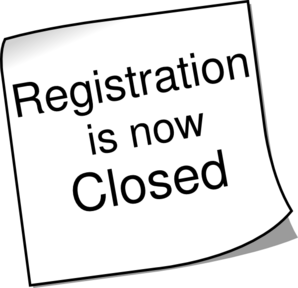 Please note that registration is binding, in the event of non-attendance, the registration fee will be debited. The Standard Chartered Dubai Marathon is a 10 km race that starts and ends on the Umm Suqeim Road, in the shadow of the iconic Burj Al Arab.